One of the most closely watched predictors of a potential recession just yelped even louder. The signal lies within the bond market, where investors show how confident they are about the economy by their level of demand for U.S. government bonds. 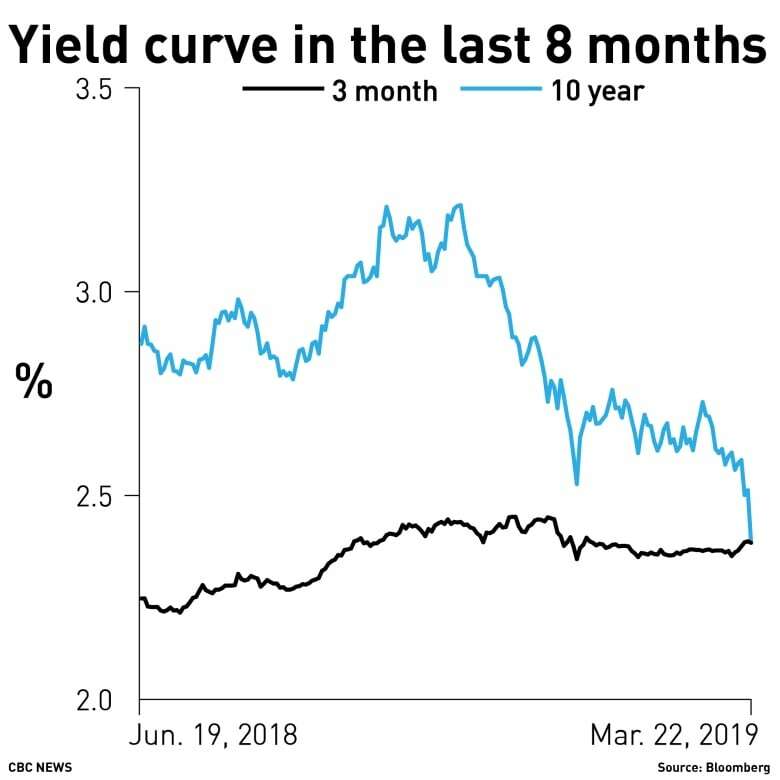 It's called the "yield curve," and a significant part of it flipped Friday for the first time since before the Great Recession: A Treasury bill that matures in three months is yielding 2.45 per cent — 0.02 percentage points more than the yield on a Treasury that matures in 10 years. This warning signal has a fairly accurate track record. A bellwether for the economy is that when the 10-year Treasury yield falls below the three-month yield, a recession may hit in about a year. Such an inversion has preceded each of the last seven recessions, according to the Federal Reserve Bank of Cleveland. Longer-term Treasury yields have been falling this year, in part on worries that economic growth is slowing around the world. 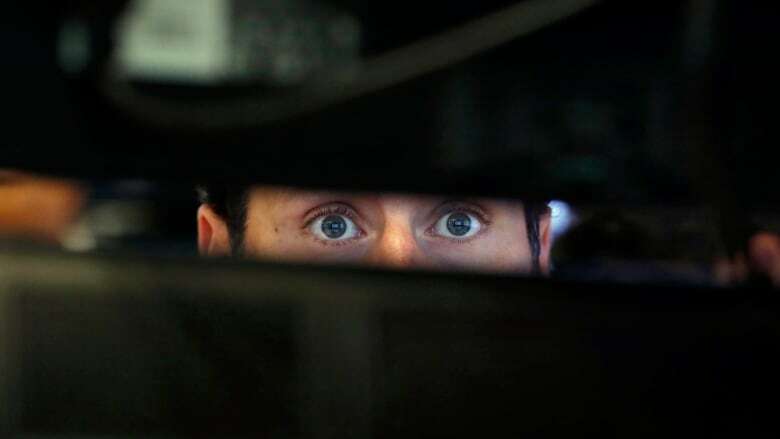 When investors become nervous, they often abandon stocks and other risky assets and flock to Treasuries, which are among the world's safest investments. High demand for bonds will, in turn, send yields falling. Accordingly, the yield on the 10-year Treasury has sunk to 2.43 per cent from more than 3.20 per cent late last year.